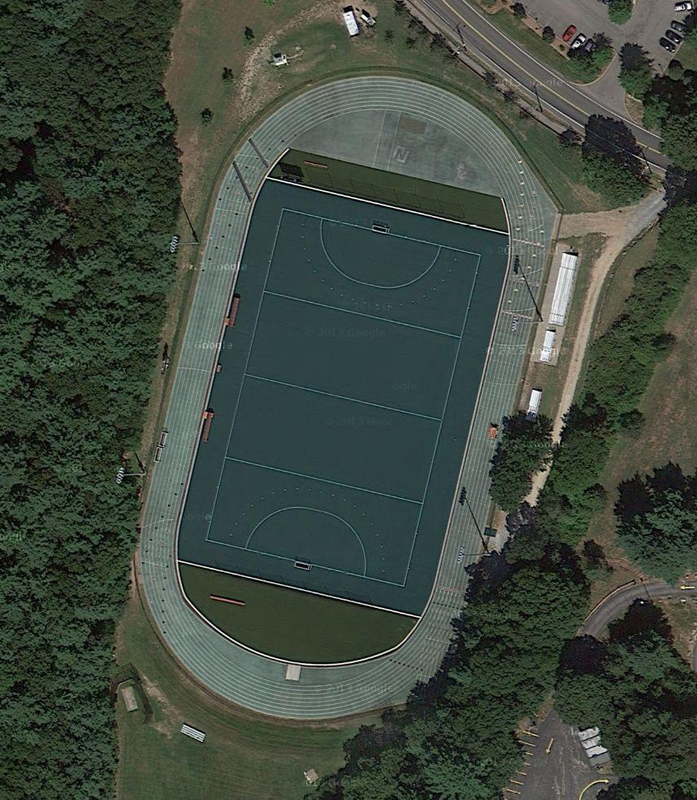 The track at Northeastern University is the next feature of the Colonial Athletic Association. 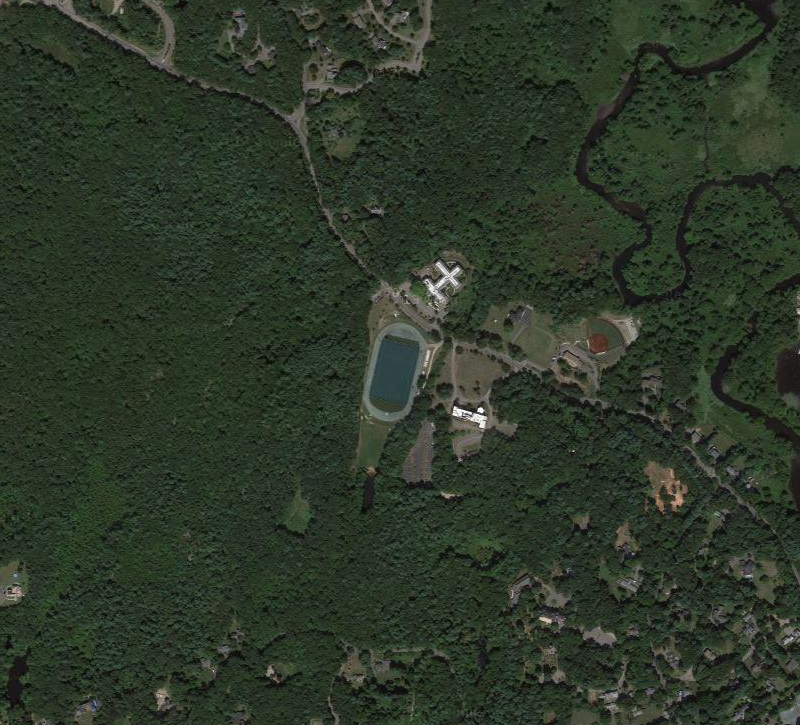 The Huskies home is Solomon Outdoor Track, and it is located in a beautiful setting, basically in the middle of the woods, surrounded by trees. And the green track fits right in as well, even though it’s not a school color. This is an 8-lane track, but looks like it may be getting old. I’m not sure though, as I could not find any details on the facility. They are not hosting any home meets here this year, but below is a video from a meet two years ago, where you get a good look at the facility.